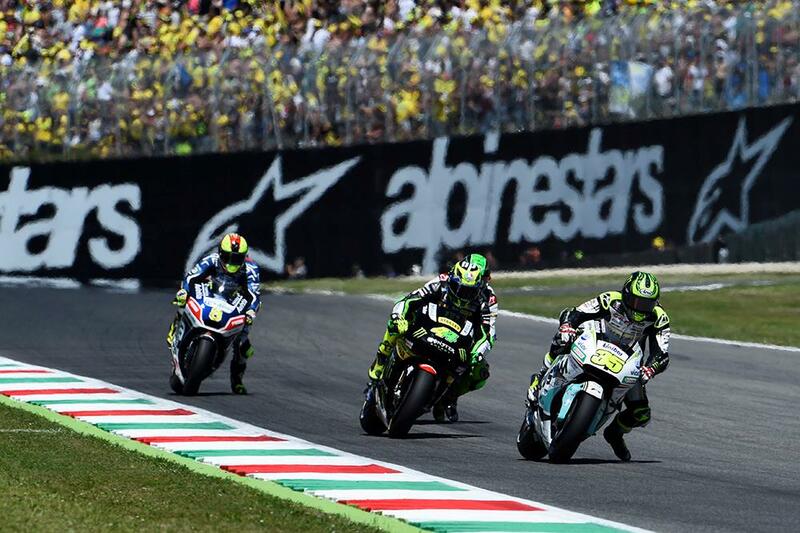 Cal Crutchlow says he’s happy to have finished Sunday’s Mugello MotoGP race, despite issues plaguing him from the opening laps. However, after a difficult start to the season on the hard-to-ride Honda RCV213, the Isle of Man resident says it’s important to start building some momentum by walking away from the weekend with a solid finish. “It wasn’t too bad in the end, I felt after two or three laps that I had some sort of issue with a part of the bike but in the end I’m just happy to finish. There are no excuses, I finished 11th and I think without the issue I wouldn’t have been too much further up anyway. I got boxed out a little at the start and was unable to pass because of the speed of the bike. “I finished though, and I felt there was a need to bring the bike home. We needed information and I did that although I did feel some problems towards the end of the race. I didn’t really feel on the limit at all, but I couldn’t push any more with the small problems I was having. I could do one lap fast, and then one lap not so fast because I was having to adjust things on the bike.